Conductor Jindong Cai is the director of the US-China Music Institute and a professor of music at the Bard College Conservatory of Music. Prior to joining Bard he was a professor of performance at Stanford University. Over the 30 years of his career in the United States Maestro Cai has established himself as an active and dynamic conductor, scholar of Western classical music in China, and leading advocate of music from across Asia. 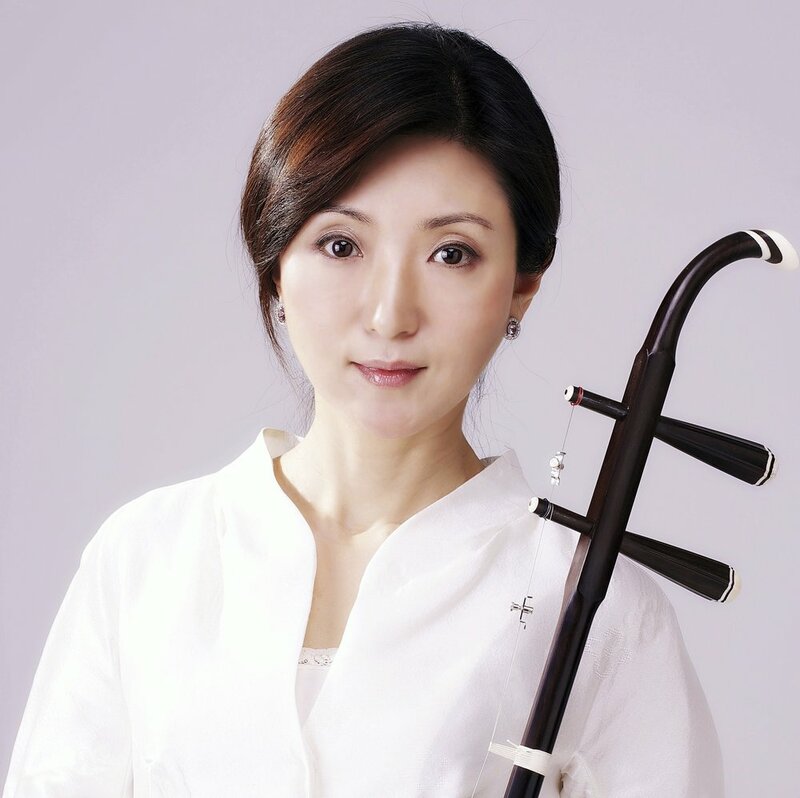 A graduate of the Central Conservatory of Music (CCOM), Yu Hongmei is one of the most brilliant erhu virtuosos as well as the most influential erhu educator in contemporary China. 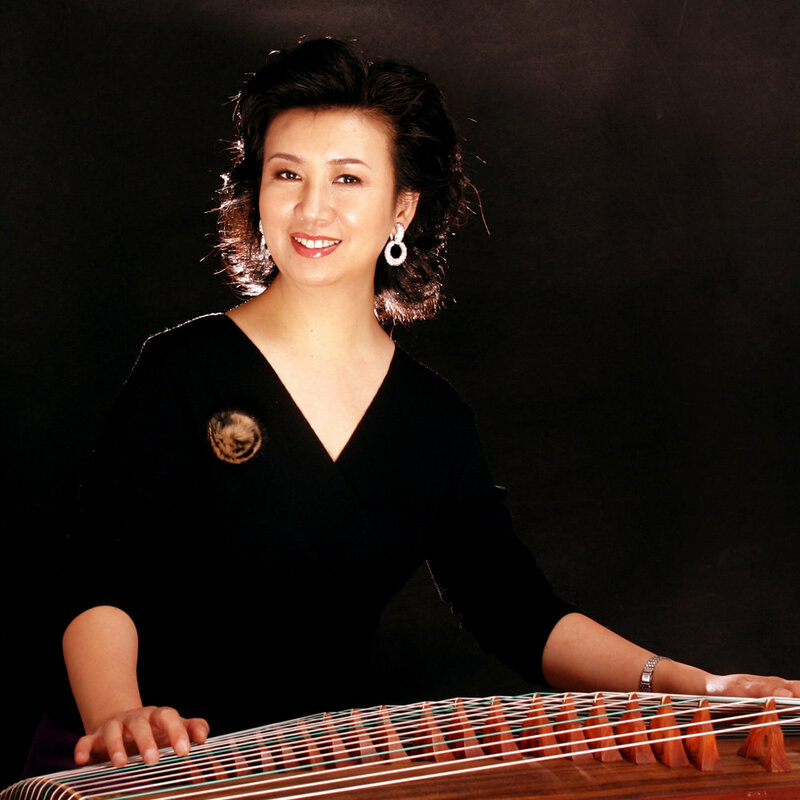 She currently serves as the dean of the Chinese Music Department at CCOM, and is the designated guest erhu soloist for the China National Traditional Orchestra. Faculty members from the Central Conservatory of Music in Beijing will provide private lessons and guide sectional rehearsals. Students will have daily orchestra rehearsals, as well as chamber music classes and workshops.